Hot water extraction carpet cleaning is absolutely one of the most popular methods to keep your carpet clean. The term is quite long and so companies which specialize in commercial and residential cleaning called this as 'steam cleaning' for people to easily remember the term. This carpet cleaning process went so popular simply because it is so far the best cleaning method available today. The answer to this question is an enormous 'NO'. 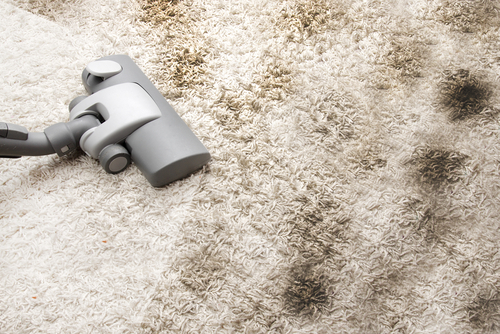 If it can damage carpet, then there shouldn't be any reason among carpet manufacturers to recommend this cleaning method. Moreover, such cleaning method will not be available among professional cleaning companies if it can only damage carpets. 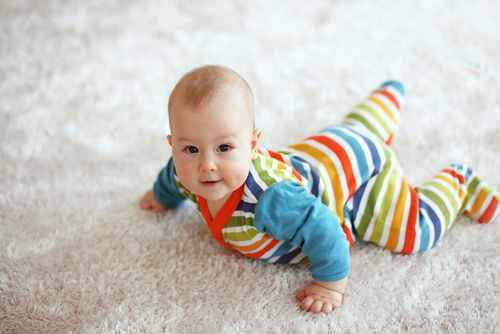 One thing to keep in mind is the fact that the quality of the carpet will eventually wear off as time goes by. However, you can keep up the good quality of your carpet for a long time provided that it undergoes proper cleaning method. 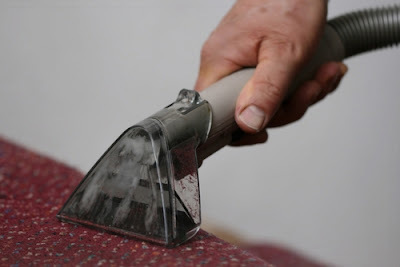 How Does Hot Water Extraction Carpet Cleaning Works? 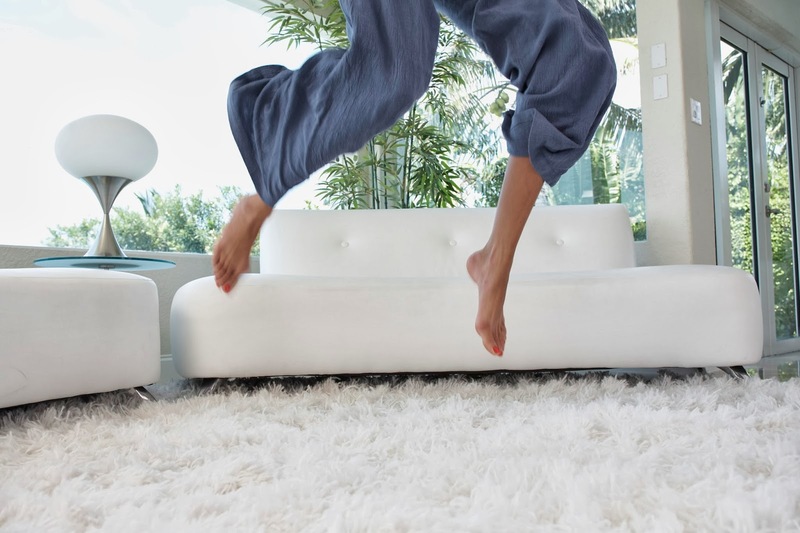 The term 'steam cleaning' is such a big misnomer to describe how hot water extraction carpet cleaning works. As it was said earlier, the term is just for the sake that people can easily remember this particular cleaning method. The truth of the matter is that there is barely or almost no steam involved in this cleaning process. 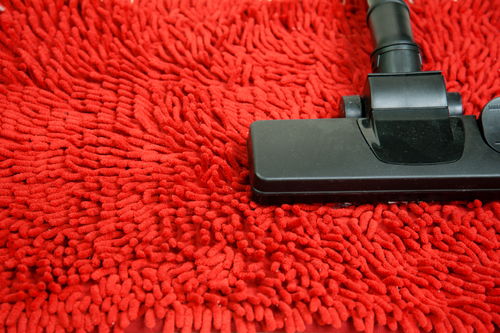 Instead of steam, hot water and cleaning agents are the main cleaning materials that are being propelled into the carpet at a very high pressure. Hot water will make it easier for the cleaning agents to activate and together with the pressure; they loosen up all sorts of dirt that has been accumulate in the carpet overtime. After that, a high-powered vacuum will be used in order to remove the hot water along with the dirt and stain from the carpet. Should You Do The Cleaning Yourself or Should You Hire a Professional? Do-it-yourself procedures can be applicable for residential purposes such as that in your own home. Portable carpet cleaners are now available and they really work to clean up your dirty carpet. One thing to keep in mind if you are doing the carpet cleaning yourself, it is very important that you know the right proportion of water and the cleaning agents. For some people, they find cleaning agents as destructive cleaning material fading the color of the carpet. Cleaning agents for carpets are of industrial strength that they are ten times stronger than an ordinary detergent powder used in washing clothes. The right proportion of water can help neutralize the power of the cleaning agents. Professional cleaning however is more applicable for commercial application such as establishments like hotels, schools, condominiums and so on and so forth. Professional hot water extraction carpet cleaning will involve high-powered machines which can thoroughly clean the carpet. Because of the very powerful pressure, the hot water and the cleaning agents can go deeper than the surface of the carpet so it is assured that all the grimes within the carpet are thoroughly removed. The vacuum is very powerful as well that it leaves no traces of moisture to prevent the growth of bacteria, fungus and some other harmful microorganism. In general, hot water extraction carpet cleaning method is highly recommended when it comes to cleaning carpets whether for commercial or residential applications.